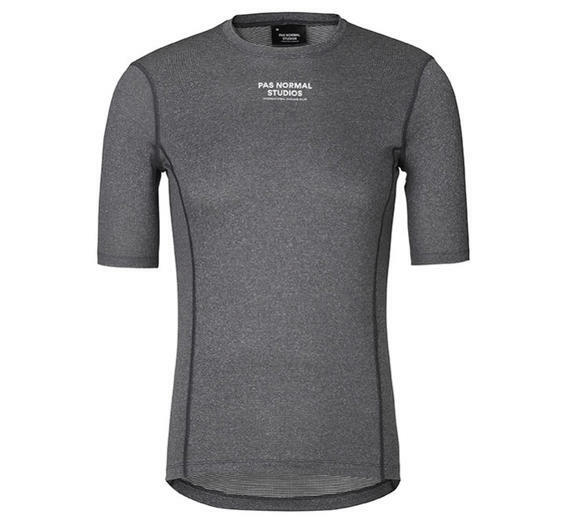 An old friend now available in a new colour, the Heavy Base Layer (below) has been a top seller in the increasingly crowded baselayer market. This season sees the introduction of a new colourway, this versatile heather green. We're glad to see the design is unchanged. 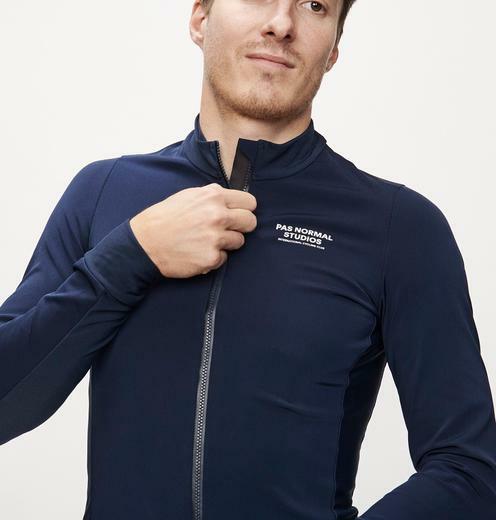 It still uses Polartec's brilliant Power Wool fabric - merino wool on the inside face and a fast-wicking synthetic outer surface. This gives the best of both worlds - natural insulation, odour resistance and superb moisture control. 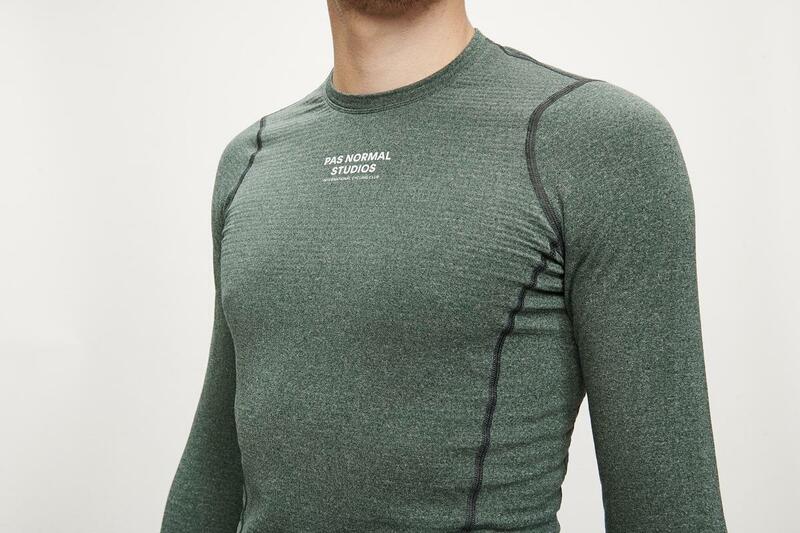 For those milder days the Mid baselayer (left) uses a lighter version of the Power Wool fabric that offers the same wicking performance and odour resistance. Available in both short-sleeved and long-sleeved versions, this is one of those products that's destined to become a wardrobe staple with multi-season versatility. It looks like we'll have another unpredictable winter ahead. These thermal tights (below) are designed without a pad insert, to wear over your existing bibs. They provide a valuable extra layer of insulation without undue bulk or weight. 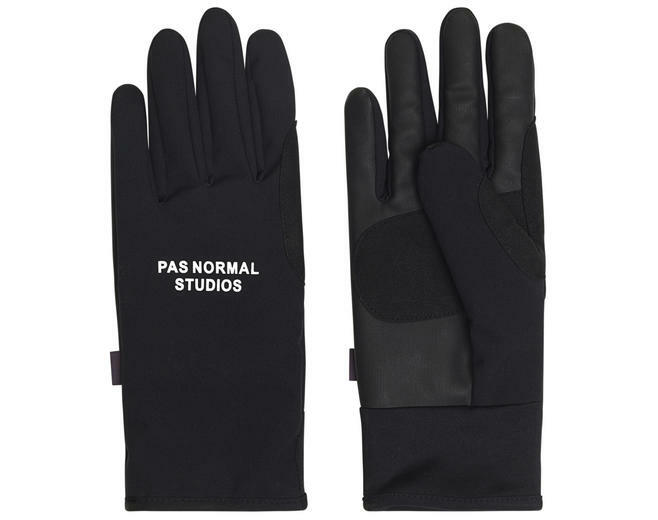 Another new addition to the range are these winter weight gloves (left). 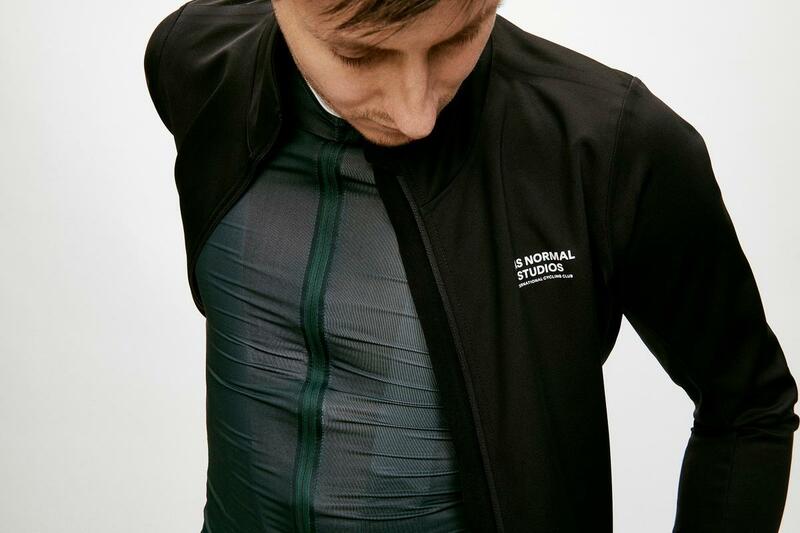 Using softshell material they have a small amount of natural stretch built in, and give good insulation without restricting your movement - useful for any road riding where you're changing hand positions regularly. Wind and waterproof uppers mean that they'll keep you both warm and dry, and of course they feature touch-screen compatible fingertips. 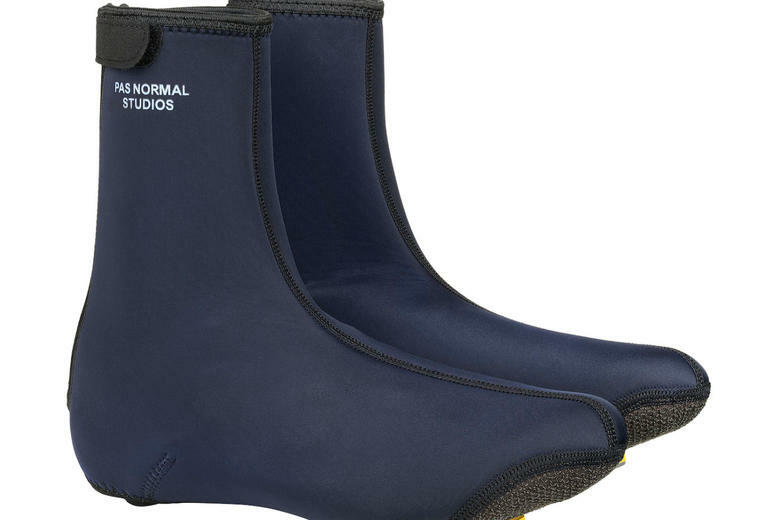 Overshoes (right) also make a welcome appearance this season. 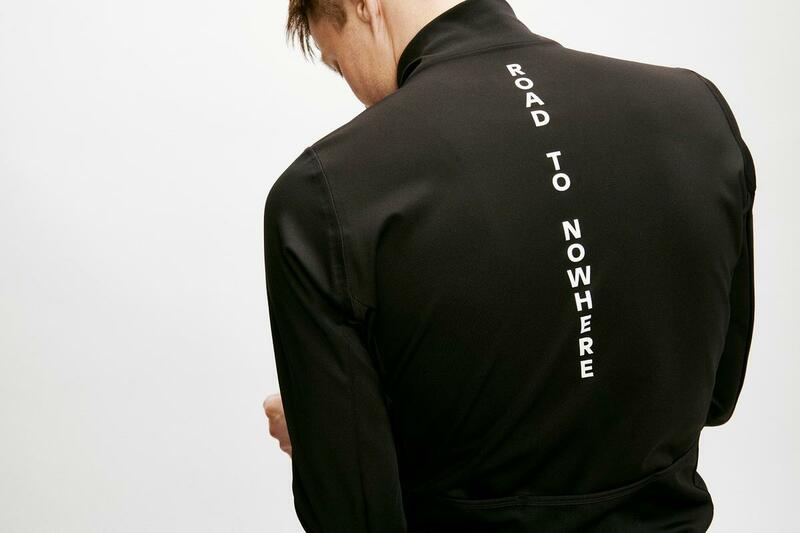 Neoprene construction is always a winner, giving just the right amount of stretch, and if its good enough for wetsuits you can be sure it'll cope with a British winter. These also feature a particularly beefy zip, as well as a reinforced sole area, for extra durability. 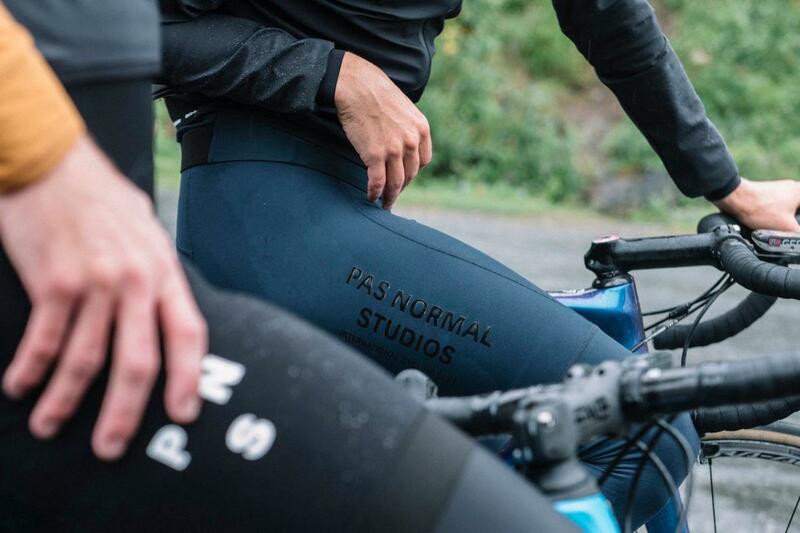 In cold but dry conditions, when all you need is a little extra insulation, the PNS Knitted Oversock helps keep your feet warm in a light and simple construction that's more easily stuffed into a jersey pocket. The Defend range are intended for changeable, intermediate weather. 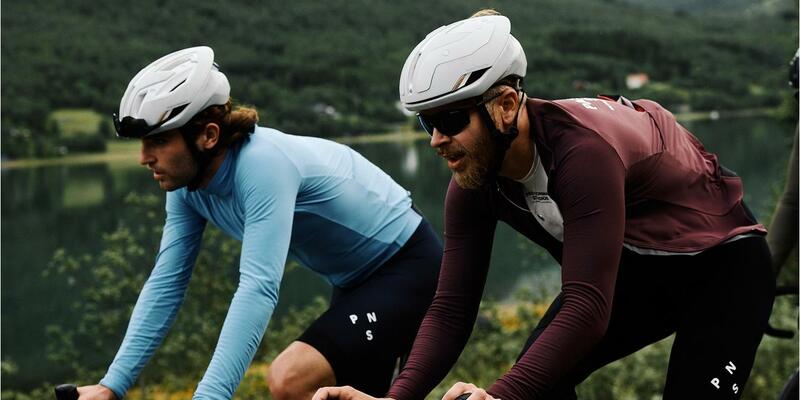 Windproof and with a good amount of water resistance, these are a great choice for autumn/early winter - couple them with a base layer and they'll span a wide range of conditions. ...and for colder weather, the new Heavy Jersey (left) is thicker, with a brushed interior for added warmth and available in men's and women's cuts. 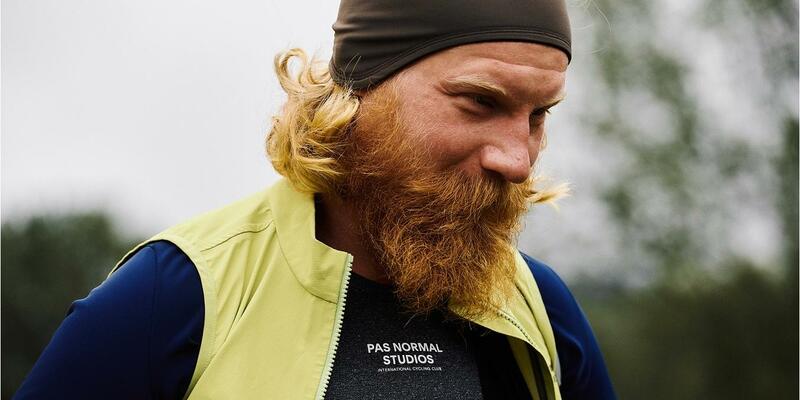 The PNS Headband (below) is available in a number of colours and is shaped to protect your forehead, but also importantly your ears, on those cold, crisp days. 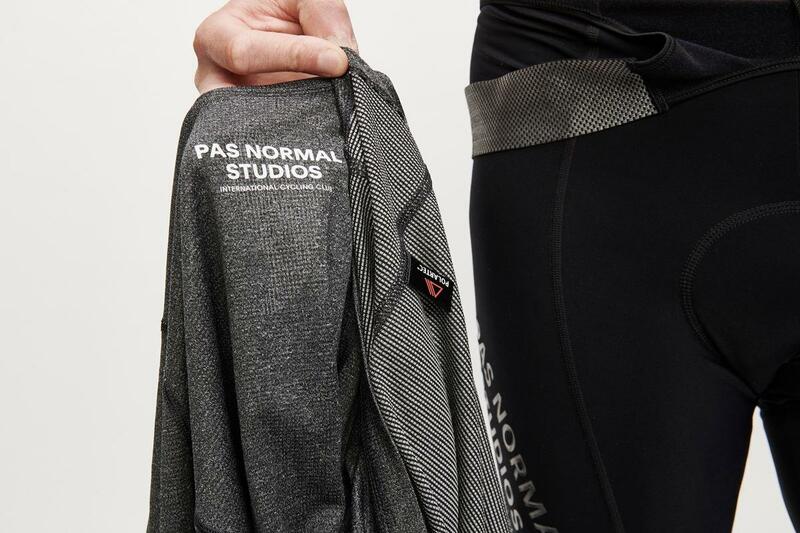 See the full Pas Normal Studios collection here - buy online, or visit our Gresham St store.